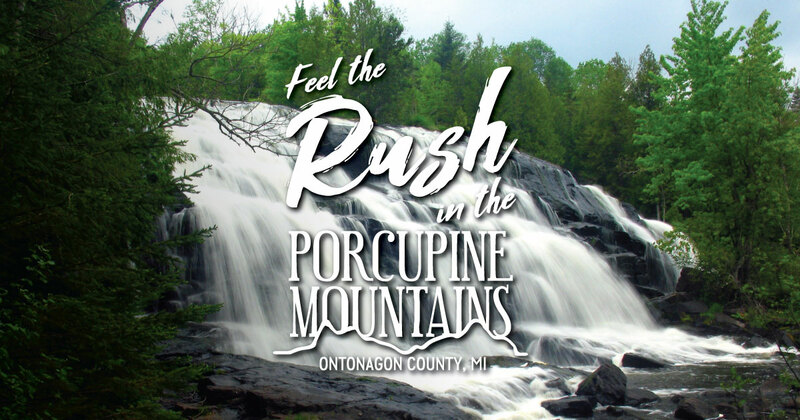 One of the more spectacular rides in the Midwest is located in the heart of the Porcupine Mountains. Lake of the Clouds is an iconic spot you simply have to visit. In the winter, the park’s roads are closed to automobile traffic, so snowmobiling is the fastest way to an incredible view. Get ready to do some climbing – this is not a long ride but it includes some serious elevation gain. The view is worth the trip up – it’s probably the most recognizable area in the region, and the winter vistas are breathtaking. Lake of the Clouds is nestled between two ridges that are part of an ancient mountain range. The area is surrounded by the largest stand of old-growth hardwood forest in North America west of the Adirondack Mountains. It’s protected as part of the 60,000-acre Porcupine Mountains Wilderness State Park. Get more snowmobiling information here.